Lease serviced offices at prime business hubs in Manila. 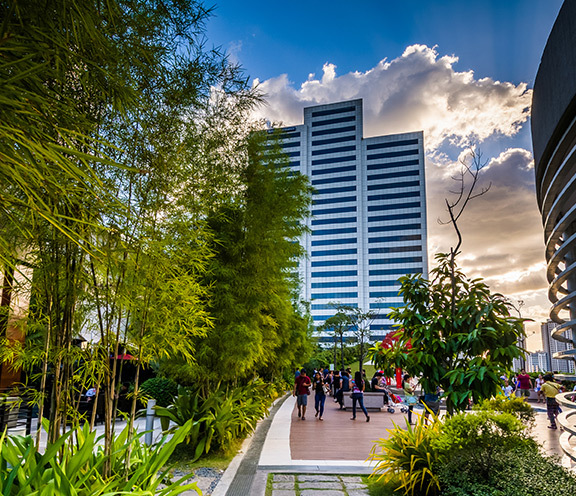 Ezy Outsourcing Hub offers fully-managed serviced offices situated in Manila’s central business districts, including BGC, Makati and Ortigas. All our offices are located in A-grade buildings built with professional facilities and high-standards of interior styling. Our flexible workspaces boast well-planned office fit-outs using modern workstations, ergonomic furniture, and first-rate IT infrastructure. With today’s emerging start-up trend, many new businesses and SMEs prefer to lease a serviced office or a shared space to cut costs and save money. We can help you choose the right office space for your business based on your location and business requirements. As a one-stop outsourcing-offshoring partner, we also provide related services, such as seat leasing, remote staff and outsourcing solutions to help grow your business in the Philippines. Conveniently lease a modern, fully-operational office at the heart of Manila. Inquire now.